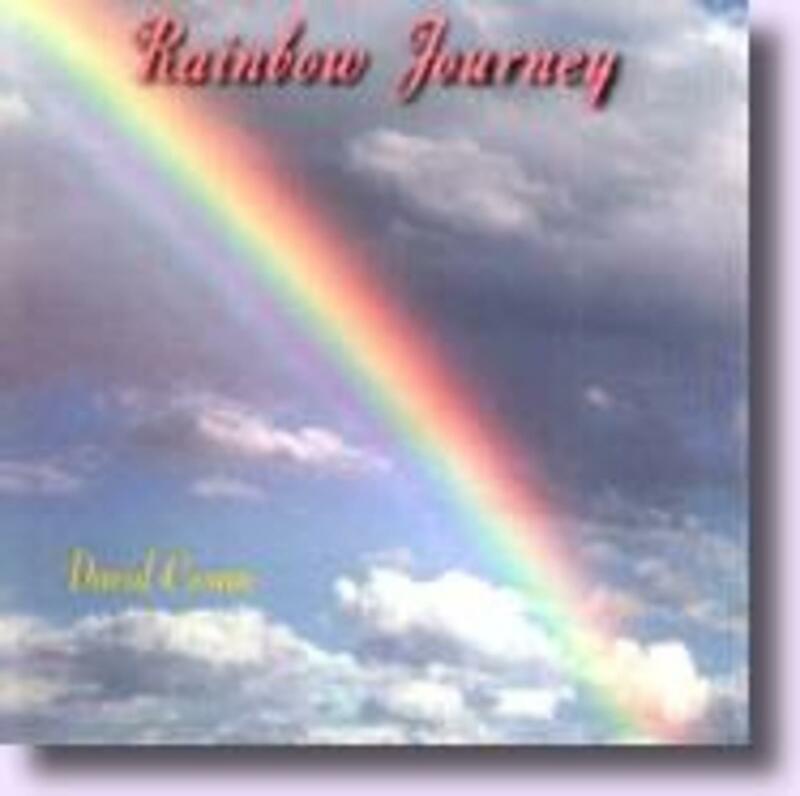 Beautiful instrumental melodies rejoicing the wonder of the rainbow. Very relaxing, healing and inspiring. A lovely blend of the Eastern and Western instruments and styles, with the highest vibration in mind. Original transcendental music.